We buy all makes and models of vehicles, domestic and foreign, running or not. 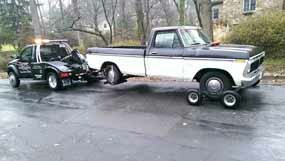 Towing is available in many areas across Maryland, Virginia and DC. 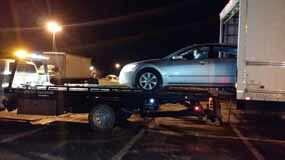 We encourage you to contact us if that unwanted vehicle is beyond hope. Lift Towing will give you CA$H on the spot for your car (must have the title). Please call us for a prompt quote and to schedule a free pick-up today. Is the car you have old and it makes no sense to fix it? Do you need a newer, reliable car? We can help you trade your vehicle, as we work with dealerships and auctions. You want to get rid of the junk in the driveway, which has been sitting there forever? 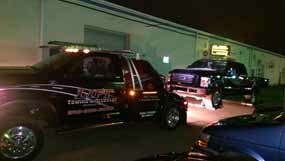 Have a vehicle, that you don’t need and want to give it away, but you don’t want to pay for towing? 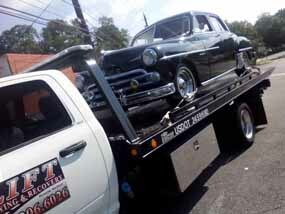 We will come to your place and remove your car absolutely free of charge any time. Just give us a call any time of the day.